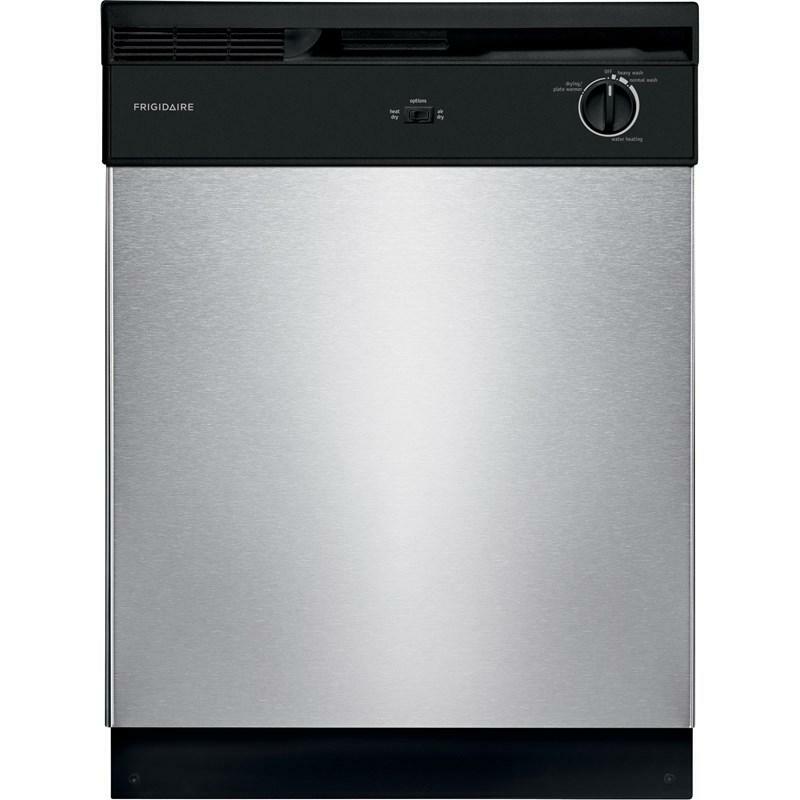 Frigidaire full console dishwasher can hold up to 12 place settings. 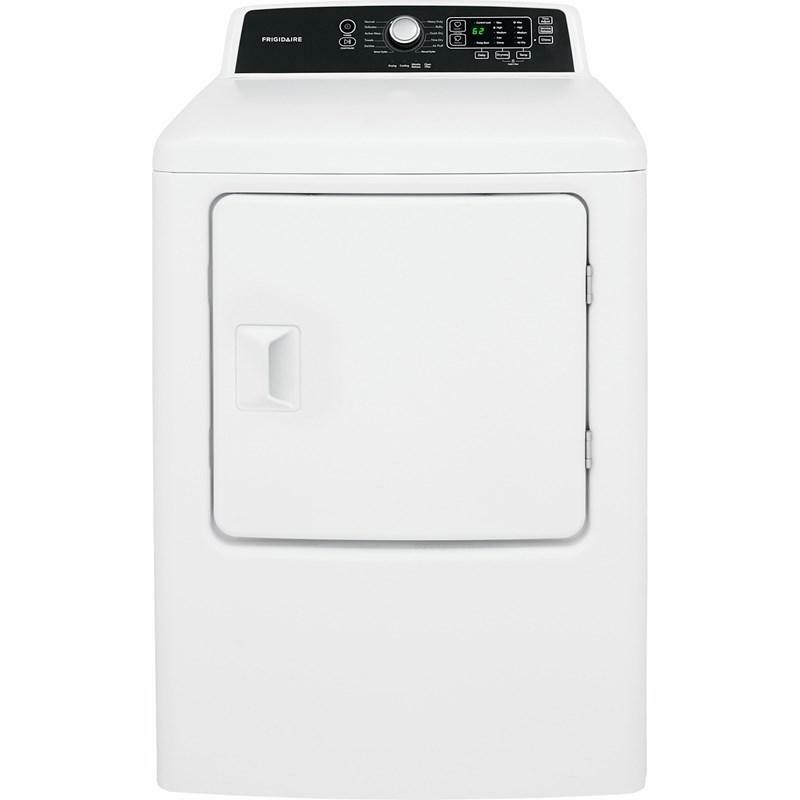 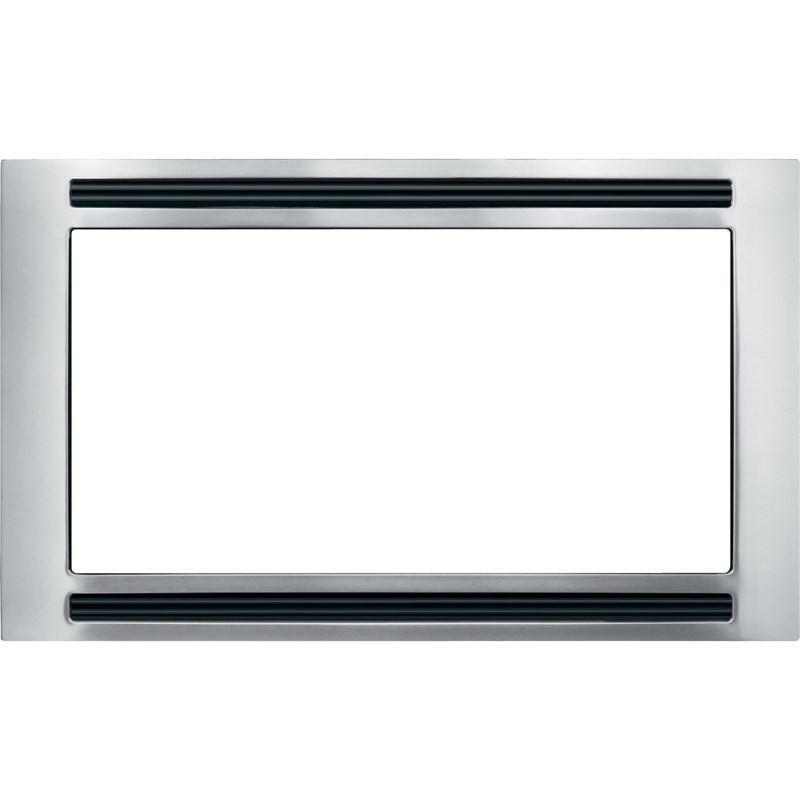 This dishwasher features Ready-Select controls and UltraQuiet sound reduction system. 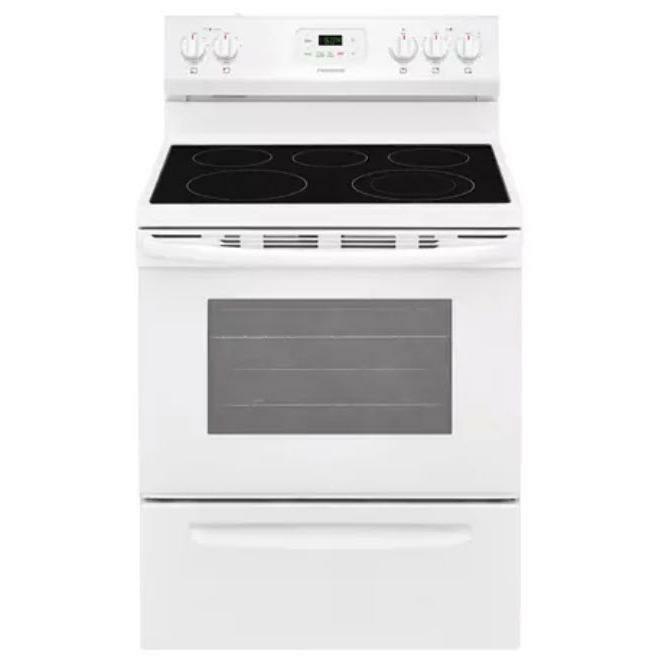 This Frigidaire 16.7 cu. 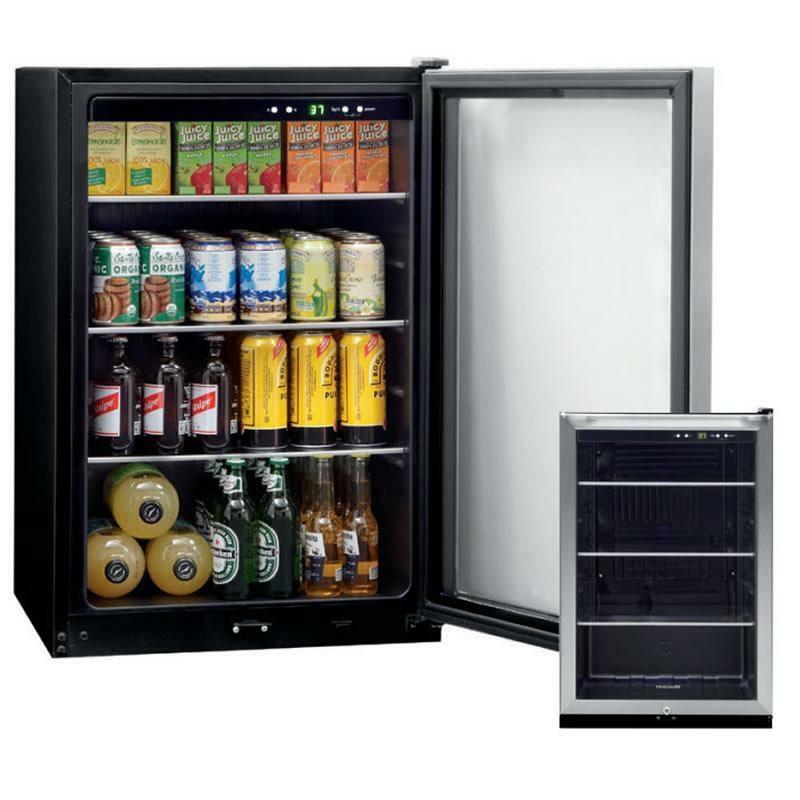 ft. all refrigerator features bright lighting, five full-width door racks, three adjustable shelves and four leveling legs. 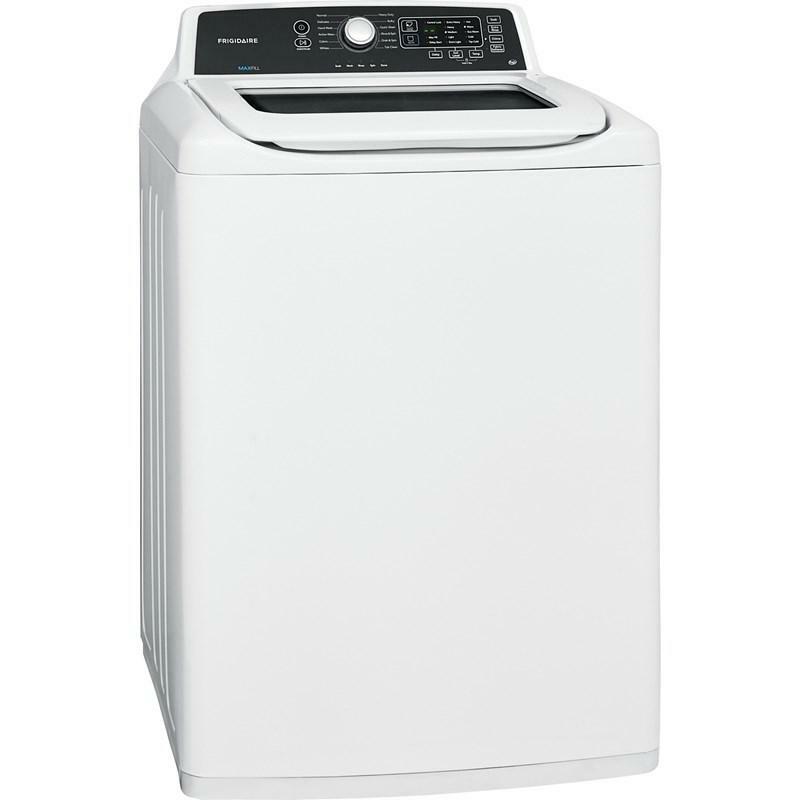 Total: 16.6 cu. 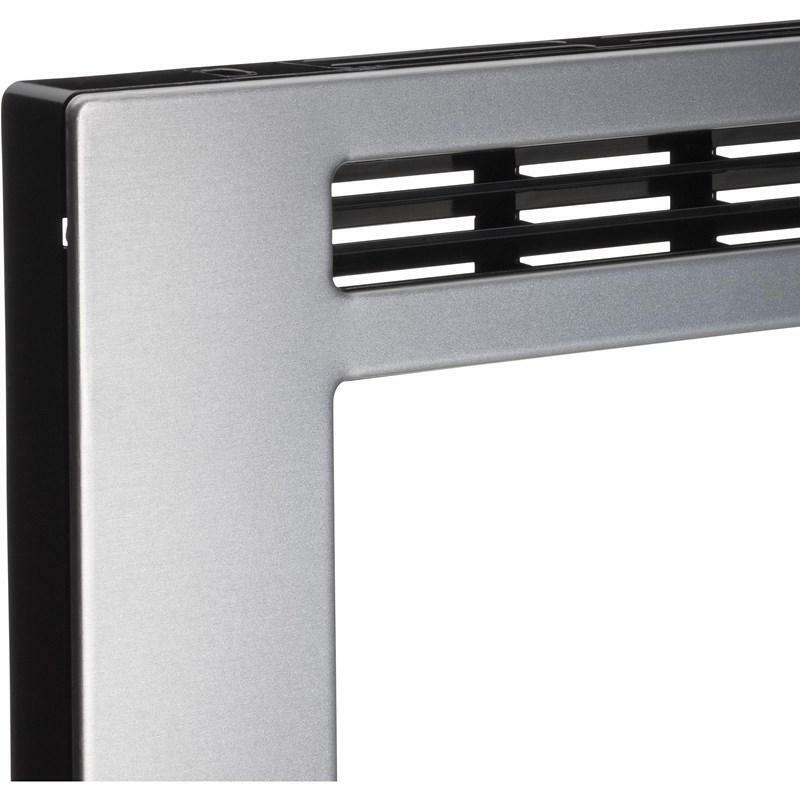 ft. / 0.47 cu. 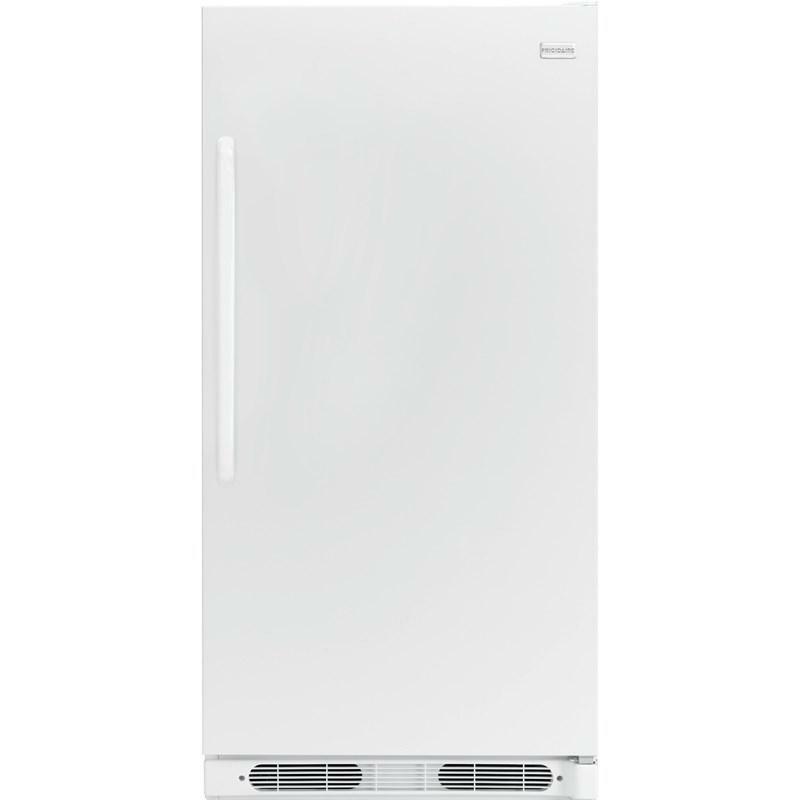 m.
This Frigidaire 30-inch, 1.6 cu. 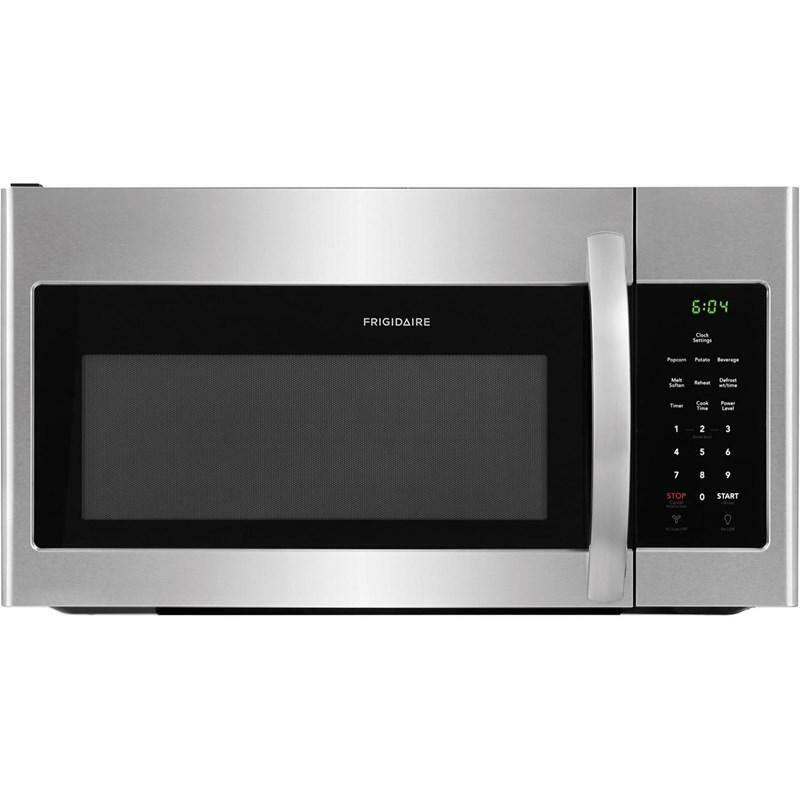 ft. over-the-range microwave oven features Ready-Select® controls, LED interior lighting, ten power levels and 2-speed fan. 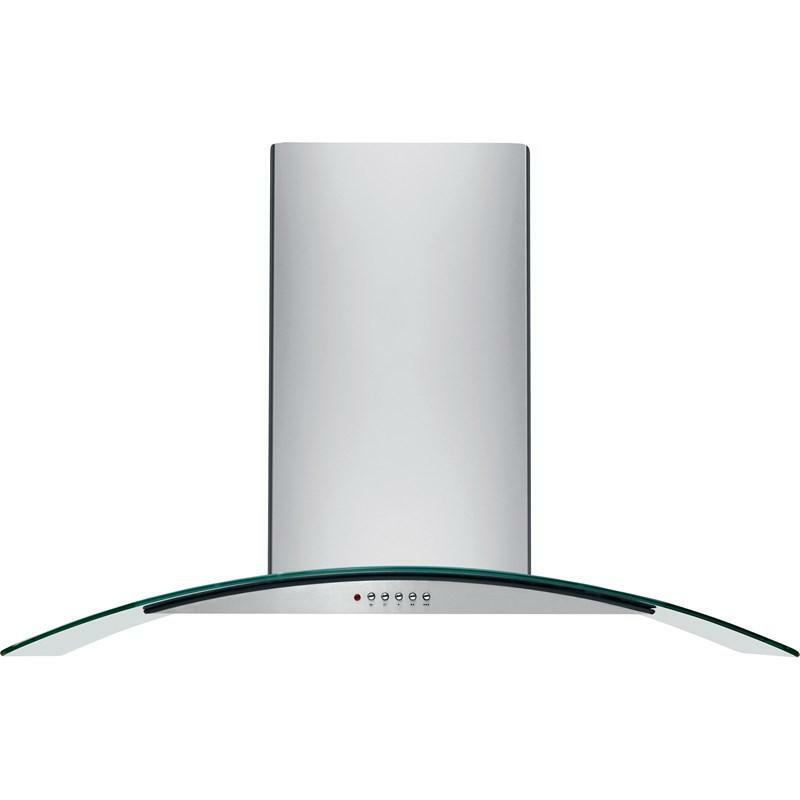 This Frigidaire 42" glass canopy island-mounted hood features 3 fan speeds for more flexibiity and a bright halogen lighting for an efficient illumination of the cooktop surface. 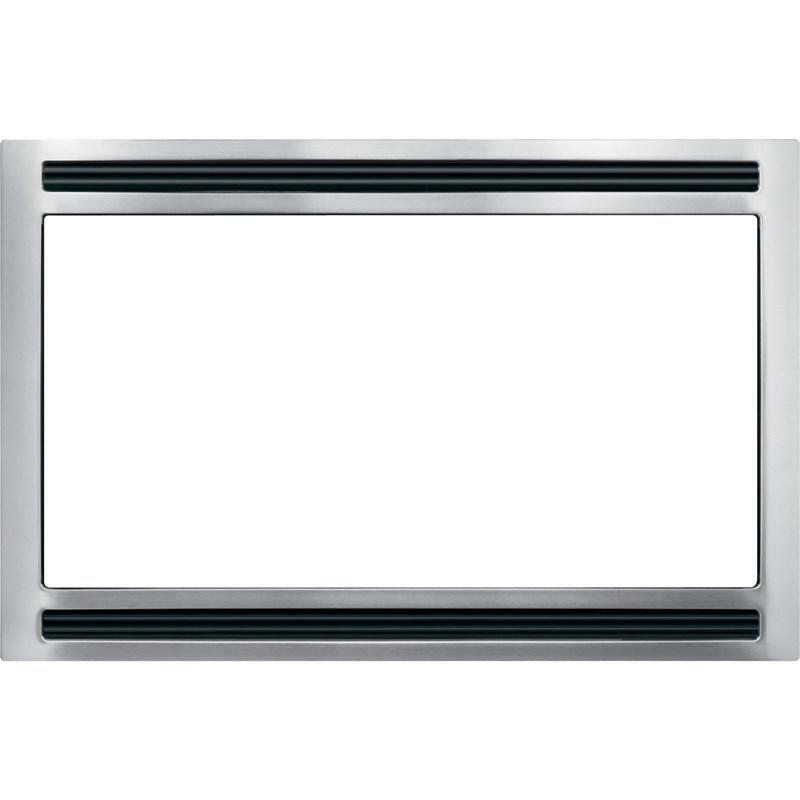 Frigidaire optional dual brushed stainless steel trim kit that is designed to provide a built-in look for the all refrigerator and all freezer. 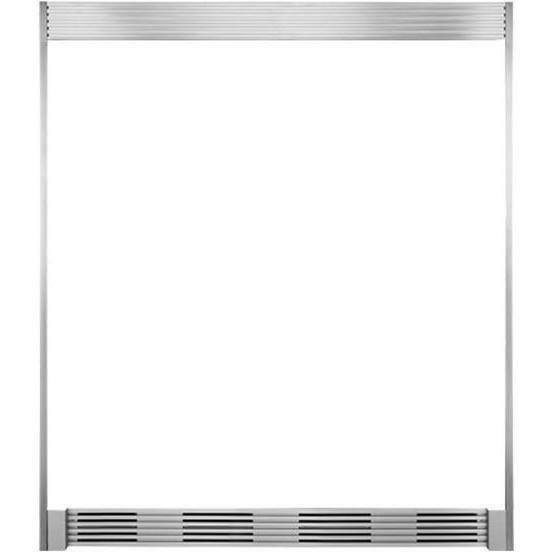 Install with louver for 79'' fit or easy-to-remove louver for a 75'' fitted collar look.